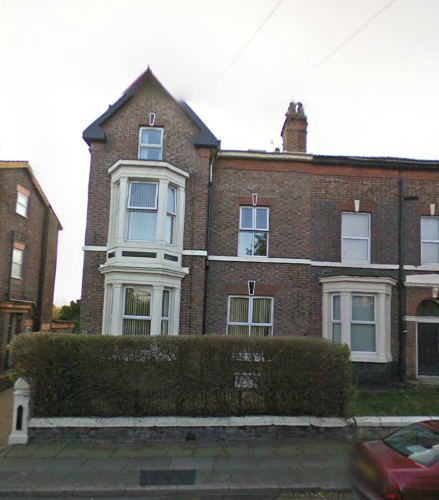 I’m looking at a goggle street view of 55 Grey Rd. Walton On Hill and assuming it was the same one there in 1880, roughly how old would it be and would it have been one house or two houses side by side? Thanks for any insight you might have.